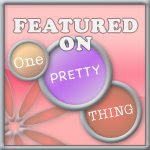 This craft project was born from the pages of the Rainbow Magic Craft Book. A book my oldest somehow convinced me to buy from her school book order. Are your daughters into these Rainbow Magic books? Oh, Eva is. Hook, line and sinker. Not exactly quality literature. Not even close, actually. But I do understand the allure of these and could totally see myself being into them as a child. Anyhoo. We pretty much read a Rainbow Fairy book a week. She discovered she can get them from the school library. 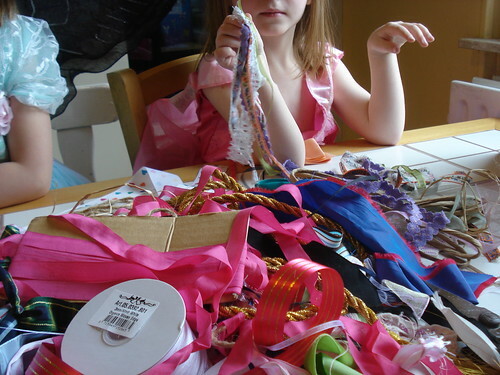 Eva went through the book and put a post-it note on every craft she wanted to do. Yep, pretty much every page. 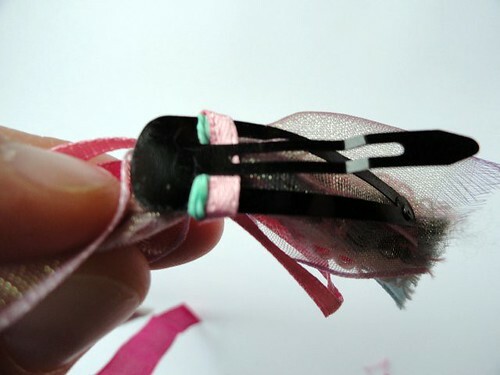 We started with the project requiring the fewest materials - these ribbon barrettes. We gathered what we needed and planned the activity when she had a friend over to play. 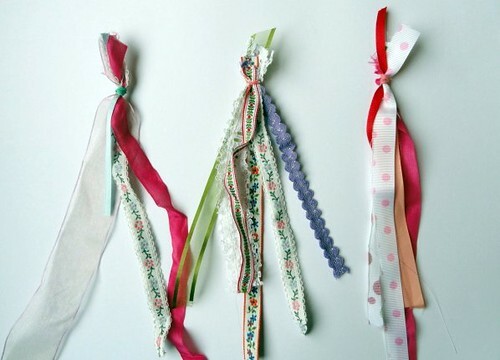 2) Bundle them up with a rubber band near one end. 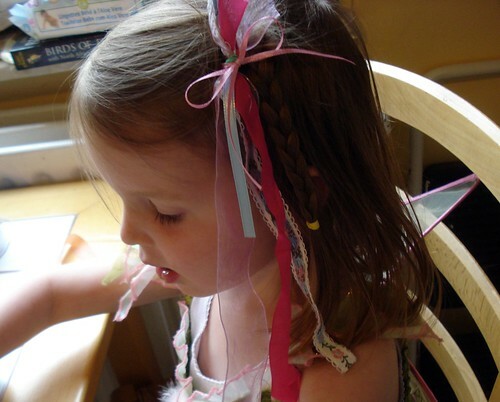 3) Slide the rubber band on the large side of the barrette. These are darling!!! I know some little girls that will want to make them this weekend!!! Love them!!! gah! i hate those books! lol! and we have some other ones here called Go Girl... same annoying... lol :) I'm reading toms midnight garden to the girls at the moment. The girls LOVE these books. It is mind boggling how many of them are out there! And Madison has read every one of them, multiple times each. I do think is tiring of them but still gets excited when a new series comes out. The literary quality is lacking, but they are perfect for that certain reading level when they are ready for more than easy readers, but not ready for "real" chapter books. And I would take them over Junie B Jones anyday! I cannot handle this post.